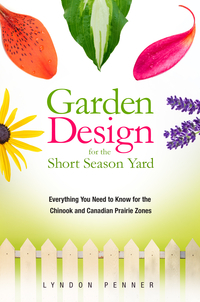 Anyone can learn the basics of garden design. 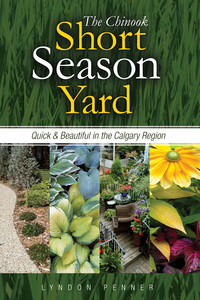 In this accessible guide, you'll discover the pros' secrets: practical ways to transform your yard using basic design principles. You can create an aesthetically pleasing yard that meets your needs, whether you want stunning curb appeal, privacy, low maintenance, or a lush retreat. You'll develop your eye for design with Lyndon’s short critiques of gardens, both good and bad. 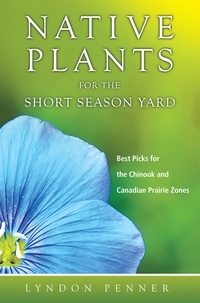 You'll also find worksheets to help you design your own garden. 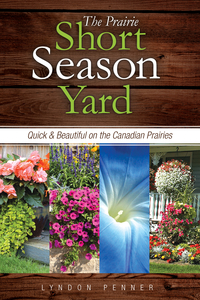 With his signature style and wit, Lyndon delivers his expert advice for a four-season makeover for your yard. Chapter 4: Space analysis: What’s there now and how can I use it better? Chapter 14: Planning is done: Let’s plant!